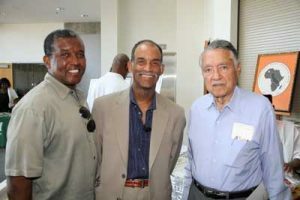 PHOTO L-to-R: Amir Johnson, Area Director, AT&T California; Raymond Ealy, Executive Director and Founder, STEAM:CODERS; Chris Holden, Assemblymember, 41st Assembly District; Donovan Green, Regional Director – External Affairs, AT&T California. 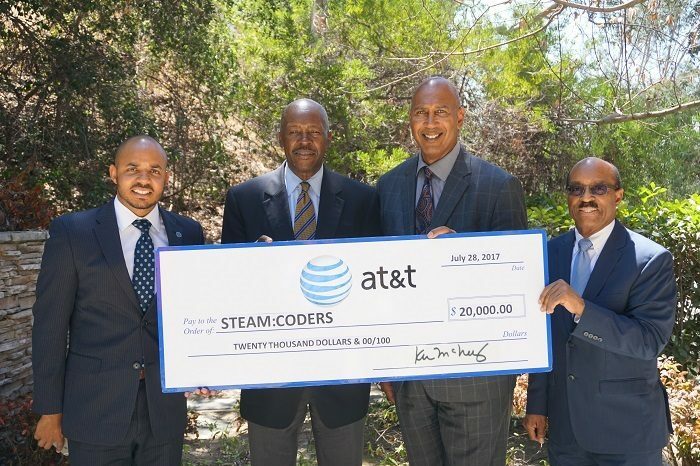 San Gabriel Valley-based STEAM:CODERS received a $20,000 AT&T Aspire grant check today in a small ceremony at the District Office of Assemblymember Chris Holden. STEAM:CODERS is a nonprofit organization dedicated to inspiring underrepresented and underserved students and families through the fundamentals of Science, Technology, Engineering, Art, and Math (STEAM). 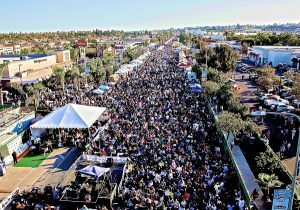 The organization has introduced over twenty-four hundred K-12 students to the STEAM fields in classes in Altadena, Claremont, Inglewood, Long Beach, Los Angeles, Pasadena and Pomona. 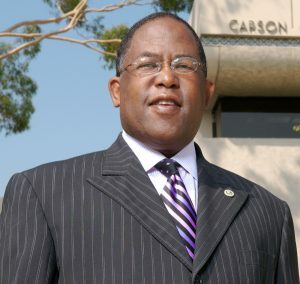 “Raymond Ealy’s foresight and determination with STEAM:CODERS is responsible for expanding access to educational resources for thousands of students in the 41st Assembly District and we will always be grateful for his contributions” said Assemblymember Chris Holden.